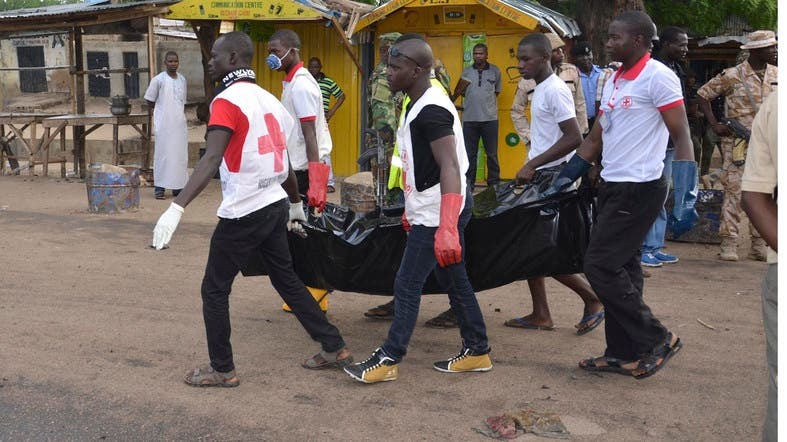 Fifteen civilians were killed in an attack by Boko Haram militants on a border village in southeastern Niger, state television reported Friday, the latest deadly raid by the militant group. The attack followed two months of calm in the area and took place as Muslims marked Eid al-Adha, the Feast of Sacrifice, the most important holiday of the Islamic calendar. “We found a dreadful scene, around 15 people had been executed, four of whom were from Nigeria,” Hassan Ardo, an official from the Diffa governorate told the Tele Sahel television station. The attackers had also torched 22 houses, a car and a mill, he said, and left four others wounded. The station said the attack took place Thursday night and was carried out by around a dozen armed militants who had arrived on foot at the village on the banks of the Komadougou Yobe river on the border with Nigeria. One of the victims was the village chief, the Afani private radio station reported. Niger, whose primary source of foreign income is uranium, has joined a regional military alliance, alongside Chad, Niger and Nigeria, to fight Boko Haram, infamous for mass abductions, village massacres and suicide bombings by women and teenagers.